Miami based electronic music DJ and producer Jonathan Nieves is back and has released yet another banger. Miami based electronic music DJ and producer Jonathan Nieves is back and has released yet another banger. Better known as TEGI, Nieves has stuck firm towards his gritty trap and melodic future bass production style, as it’s quite apparent in his most recent release. “Please You” features vocals from Florenza Campos, who was recently on tour with Latin superstar Maluma. 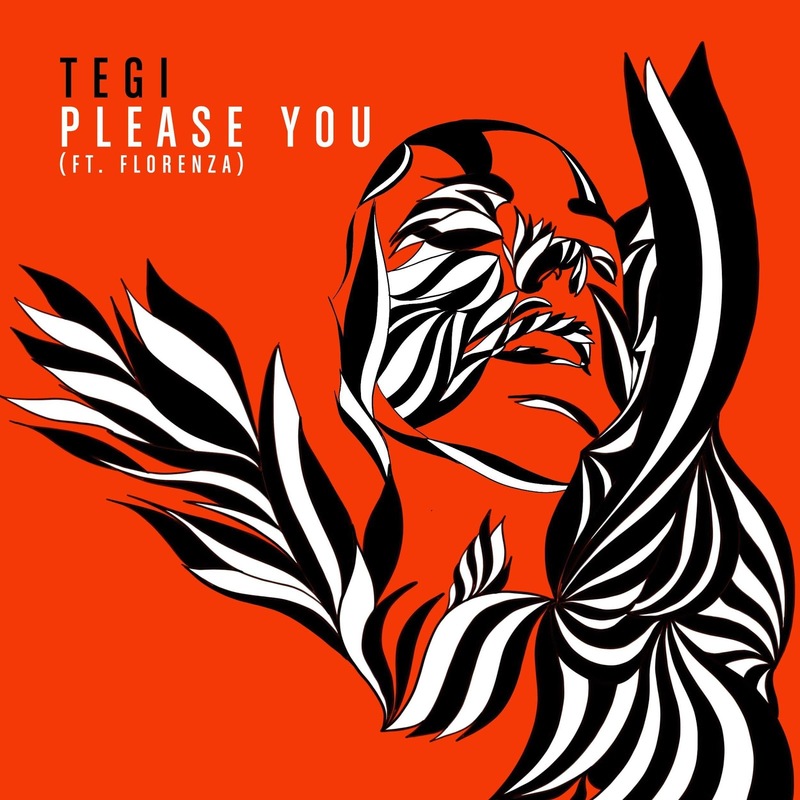 Although TEGI has various production styles and influences, the Miami based producer displays his ability to create trap anthems, still possessing a melodic touch throughout the track. The chilling message and vocals within the track truly compliment the gritty trap synth-work throughout the song, also displaying the producer’s ability to incorporate future accents and touches. There is a very consistent flow throughout the track that can be heard from his infectious percussion and hard-hitting sound design. TEGI has received support from big-name artist such as Deorro, DJ Snake, Carnage, Herobust, Ookay, Slander, and many more. He recently performed his debut set at Electric Daisy Carnival Orlando and has played as a supporting act for artist such as Malaa, Tchami, Trill Bill, and more. TEGI is an up-and-coming artist to keep on your radar into 2019, as it’s expected to be a big year for the Miami based producer. To learn more about TEGI click here.